Scary clown making frightening faces. Close-up. hd00:42Beautiful traditional oriental girl. Studio shoot. 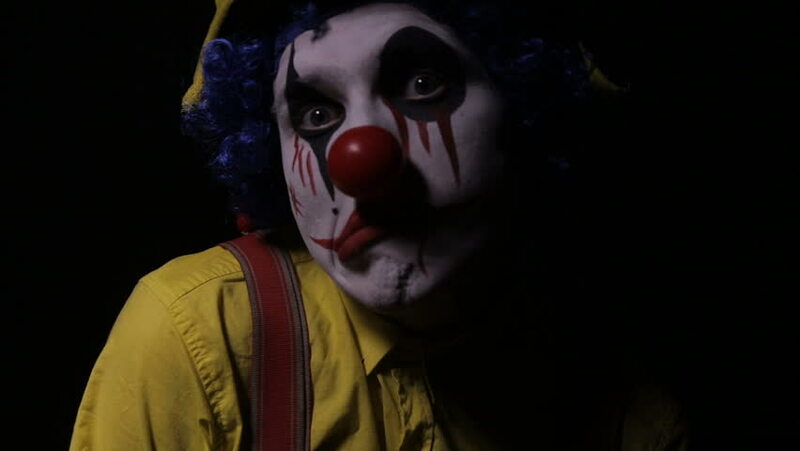 Shot on RED EPIC DRAGON Cinema Camera in slow motion.